Sara has appeared on Live at the Apollo, Mock the Week, Have I Got News for You? QI, Room 101, Buzzcocks, 8 out of 10 Cats and a load of other programmes that can’t be listed due to word count restrictions. 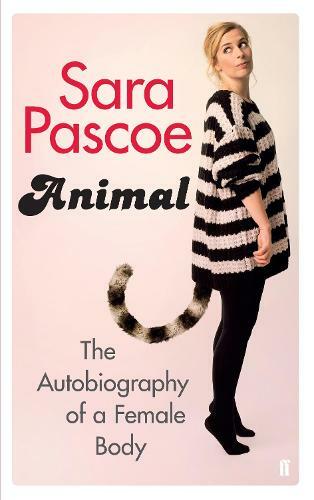 Her book ‘Animal’ will be published by Faber in early May 2016. Waterstones is proud to be the official retail partner for the Animals tour, and we look forward to seeing you there!